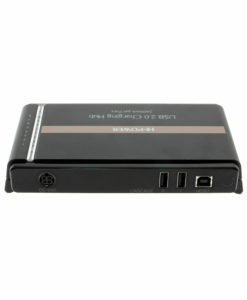 Use this hi-powered 8 poet USB charging hub to daisy chain 6 additional units and charge/sync over 40 devices at a time! 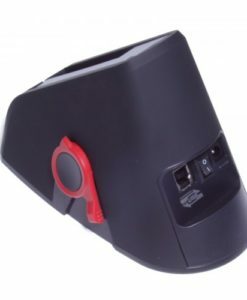 Great for schools, business offices, and organizations that charge and sync on a daily schedule. Can be used with Itunes and Apple configurator for synchronization. The 8-Port USB charging hub is a solution for quick charging or sync up to 8 iPads, iPhones iPods and USB charging devices operating simultaneously. The 8 port hi-power USb charger is a perfect tool to effectively perform Sync/Charge Mode switching for USB 2.0 devices. This USB charging hub is a great medium capacity USB station for in-house station that enables charging and syncing at the same time. 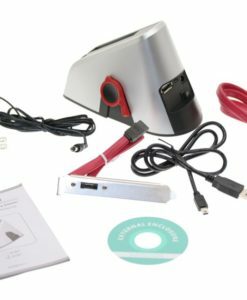 Places such as school’s classroom, laboratories, businesses conference or meeting in organizations can take advantage of this small hi-power charger. 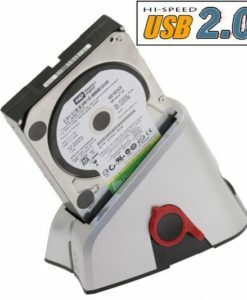 The USB charging hub can be daisy chained with 6 other 8 port units for a total of 7 units connected to charge over 40 devices! The hi-power change and sync units can be used with Itunes and Apple configuration for synchronization management. 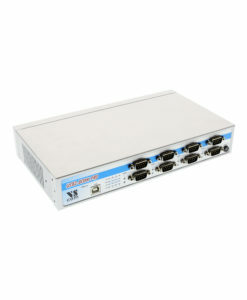 Enables to provide up to 1.5A at Sync (CDP mode) or 2.4A at Charge (DCP mode) output current on each port. Supports the iOS, Android devices. If all devices are fully charged at Charge Mode, the unit would cut off the ports LED & power automatically. Supports Over-Current Protection and ±15kV (air), ±8kV (contact) ESD protection on each port. For the High-temp protection, if the unit’s high temperature is over the setting, it would cut off all the output current immediately. At the mean time, the whole LEDs of the 8 ports would be green blinking.